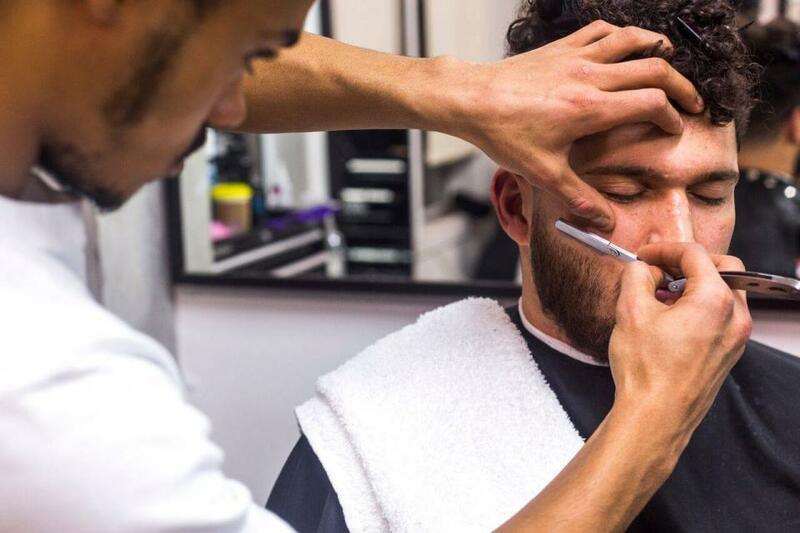 Sharpen your look with a haircut & some expert style advice with Proper Barbers in Toronto! 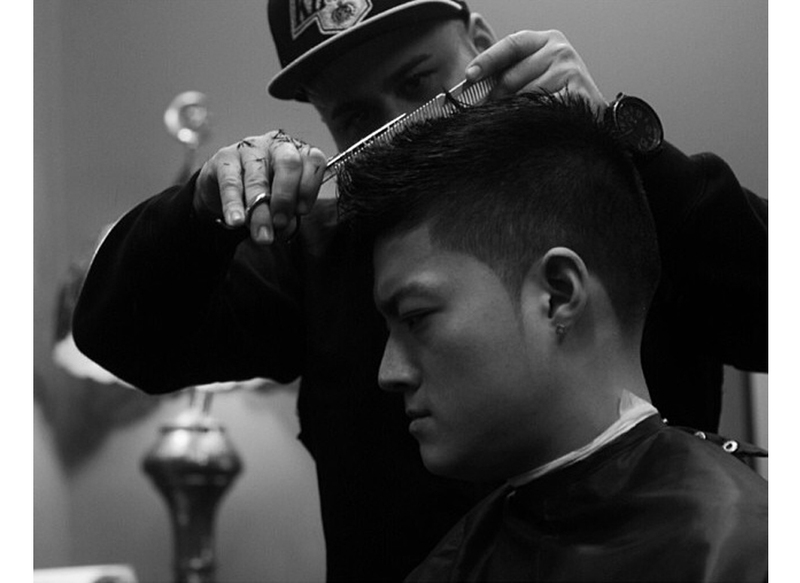 We are The Proper Barbers, Toronto's Premium Barbershop. 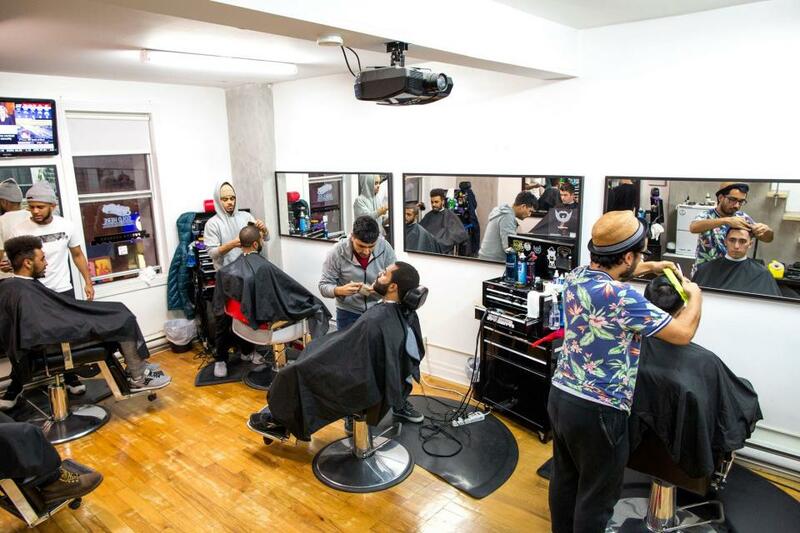 Established in 2012 Proper Barbers, started at the back of a clothing boutique on hip Queen street west and made our way into the male grooming industry by ways of demand. 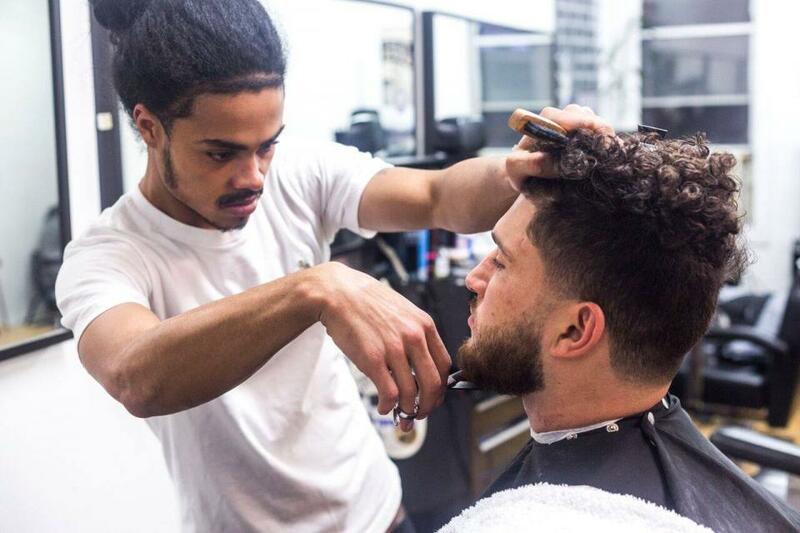 Made up of an experienced team of barbers, our main concern is a satisfied client due of return visits. 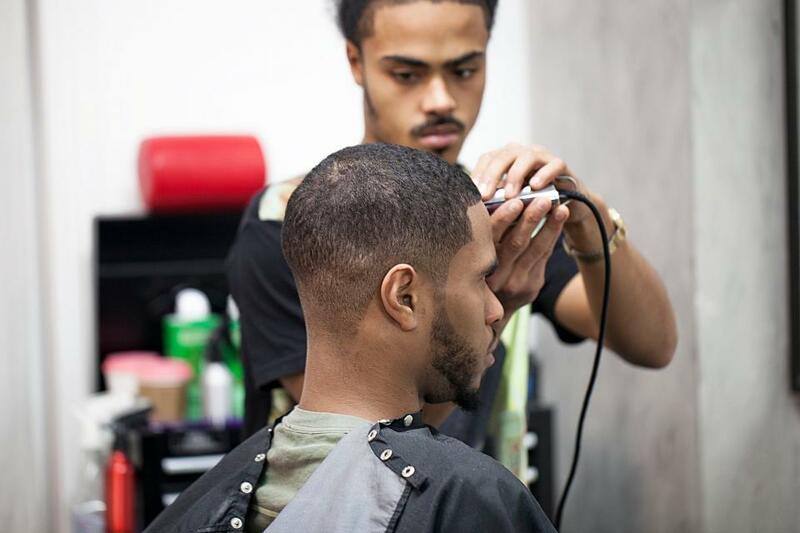 We offer a diverse selection of barbers each specializing in traditional and contemporary styles of barbering. What makes us so unique is our ability to adapt to current and developing trends in fashion and pop culture, which then translate into modern hairstyles and popular looks. By adding a lifestyle element to the mix we have now created a one-stop shop for the contemporary man. Our dynamic online booking system (compatible with mobile) is available on demand 24 Hours of the day, this self-serve approach compliments the lifestyle of the modern Torontonian very well. Add to this an attentive team of customer service reresentatives to assure every visit meets and exceeds our clients expectations. In order to book your experience after purchasing this certificate, please visit http://properbarbers.squarespace.com/ or email info@properbarbers.com. Please ensure you include your gift certificate number in your correspondence, and bring your certificate in with you to redeem your experience. Please visit @properbarbersTO on Twitter or Facebook for further information and styles available.